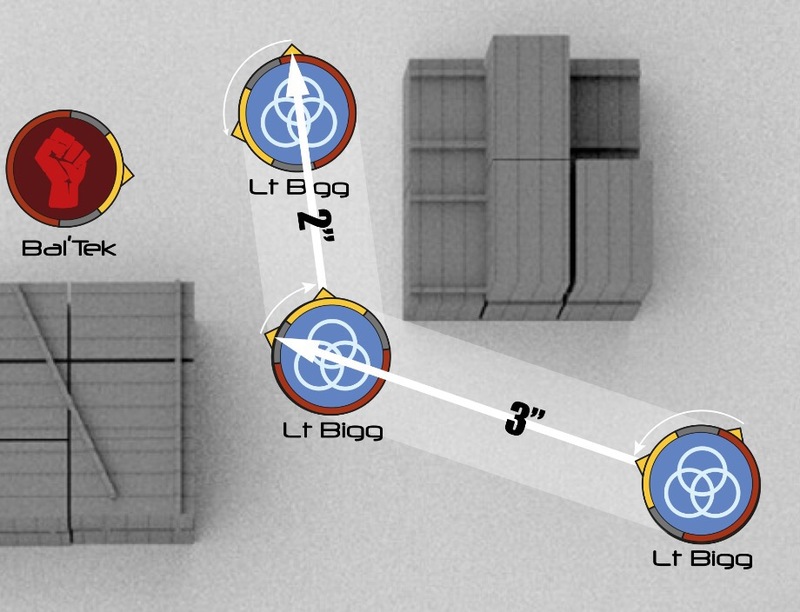 First Law: Override is a campaign led Sci-Fi skirmish game using an Open-Source model system allowing you as a player to use your own models to represent units within our game set on the world of Honos located within the Outer Fringe, a far off region of the Milky Way Galaxy. Gather experience, equip items, hack data nodes and become the strongest force on Honos. 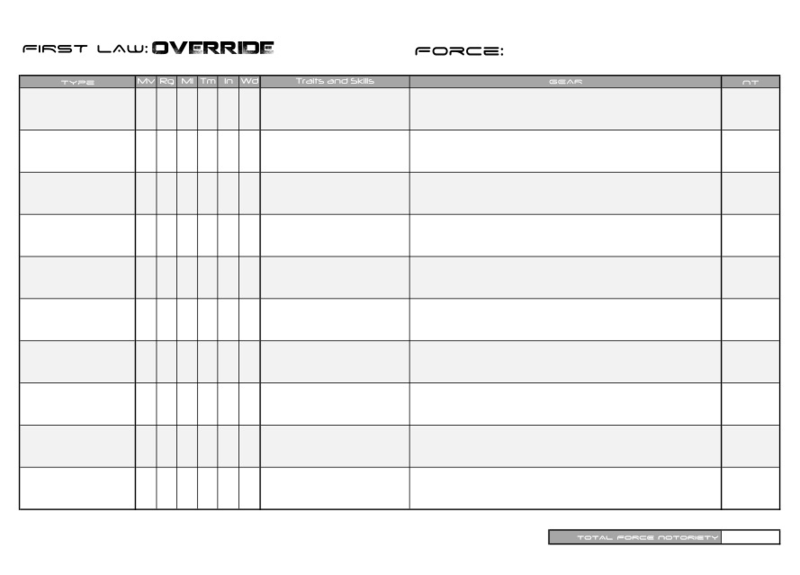 For the particularly astute among you, you may have seen that First Law: Override is now on WargameVault. This is a website that is great for hosting wargame resources, including, but not limited to, rule books and other game aides. Moving forward we will be migrating all of our resources over to them as this allows us greater reach and also with a means to provide you all with faster updates. 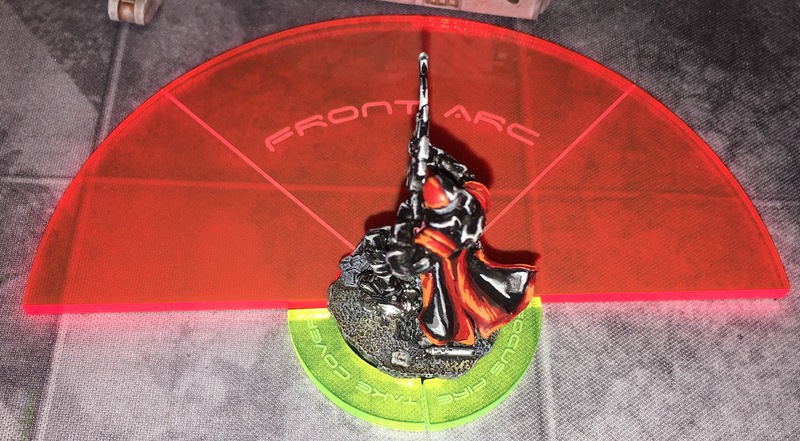 For now, if you have not already, you can grab the rulebook here. Can you believe that this week sees the one year anniversary of firstlawoverride.com? It seems crazy to me, but no, it’s true. So what has happened in the past year? We got our book into a usable state! That’s something I am so amazingly proud of. We attended our first event DaffCon. We got our first Ghost! Well things are looking quite interesting moving forward. We have signed up to run an introductory tournament at next year’s DaffCon, we’ve also got plans to push the book forward to the next stage. I’m currently wondering exactly where that stage is. Ideally it is creating original artwork for the front cover as well as interiors, and maybe, just maybe getting a special model made. Maybe a hacker with a deck. I’m dubious as to what is the best way forward with this. I’ll need to put some thought into it, and any advice would be great – especially after having it pointed out by the wife, I have certain home based duties where my money must go first. I’m thinking of the Kickstarter avenue, but I’m dubious if enough attention could be garnered to get required funding to THEN pay for art. One option is getting a front cover image commissioned, but for that I am wondering about who/what to use as a poster boy? 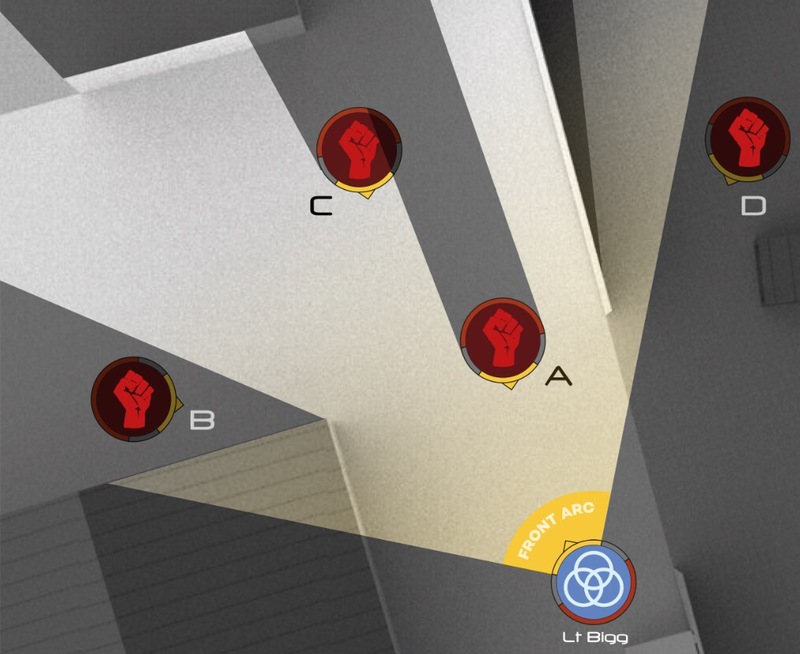 These diagrams replace the older versions you may have seen and are now using 100% legal art! 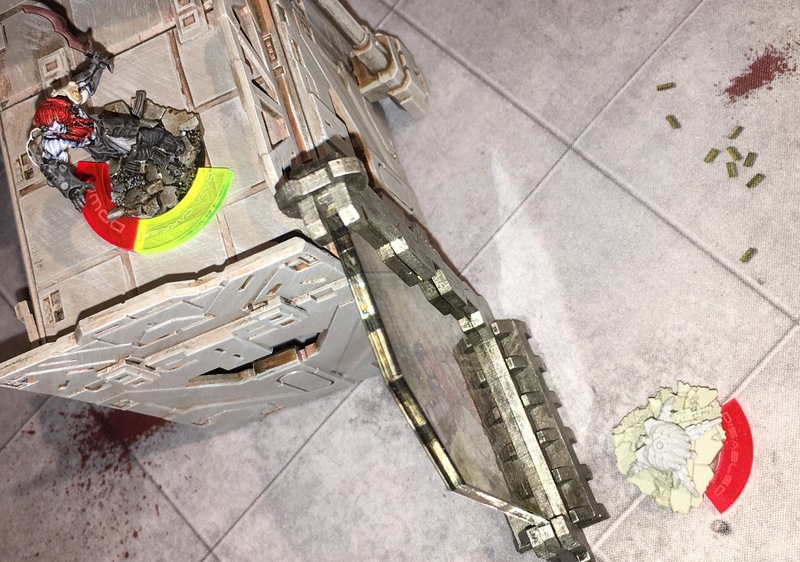 Stay tuned for more as things develop! Many of you will have had your first in person taste of this game at DaffCon 2016. Well the gracious host Mike has announced DaffCon 2017, and we are hoping to ramp it up with a (small) introduction tournament. Something in the remit of 300Nt, so 3-4 models for each Force, meaning it’s easy for anyone to get involved in. What do you say? Is this something you would be interested in? Dates for DaffCon are 11-13 August 2017. Wow! What a long strange trip it’s been. 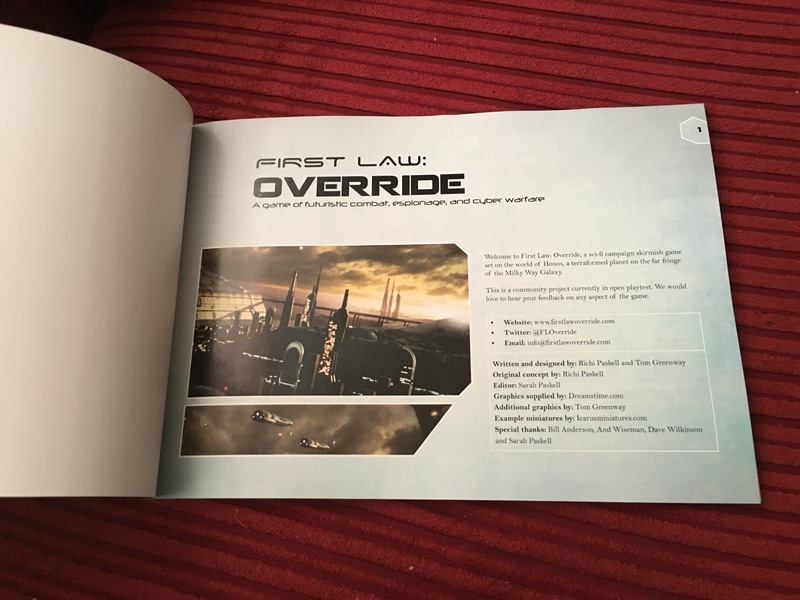 Last week saw the finalisation of the Pre-Release edition of the first book of First Law: Override, this was then sent off to our printer company who set about straight away turning our product from refined PDF into paper format. First and foremost is the books themselves. Honestly, I didn’t know what to expect. I knew that the paper was going to be 100gsm with a silk finish and at 93 sides, that would give us roughly 47 pages of paper. I was actually surprised by it’s thickness, and already was becoming enthralled with the level of detail captured in the printing process. 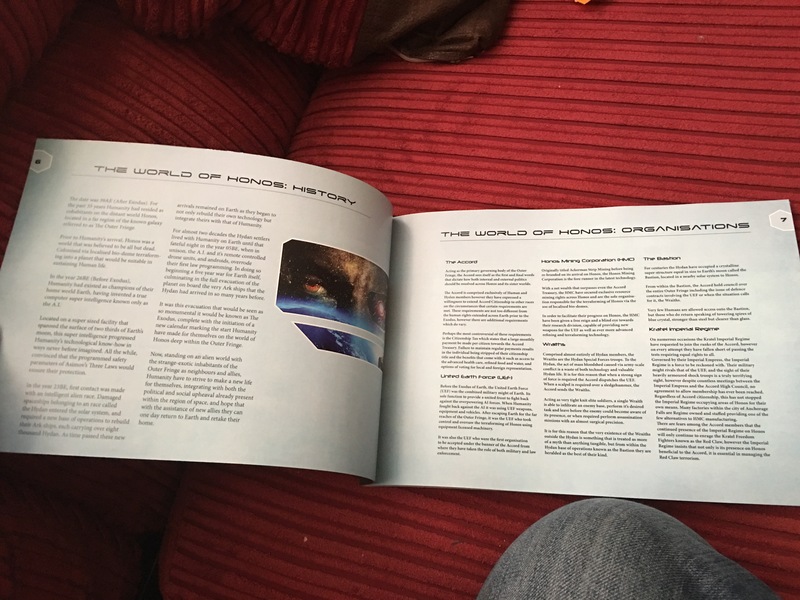 Moving swiftly on, I opened the pages to this, the first page of First Law: Override complete with contact info and credits. Once again, the quality of the printing was better than I could have ever imagined. 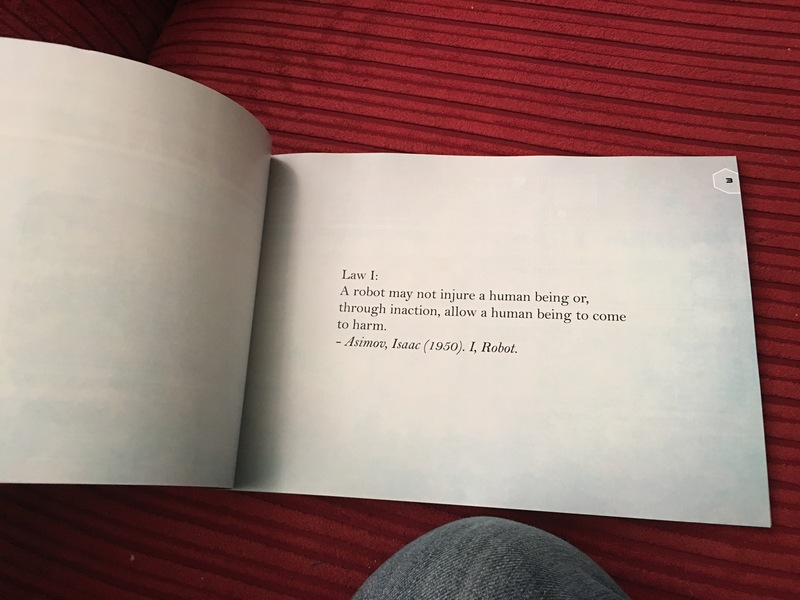 Here it is: Law 1, placed right where it should be for all to see. 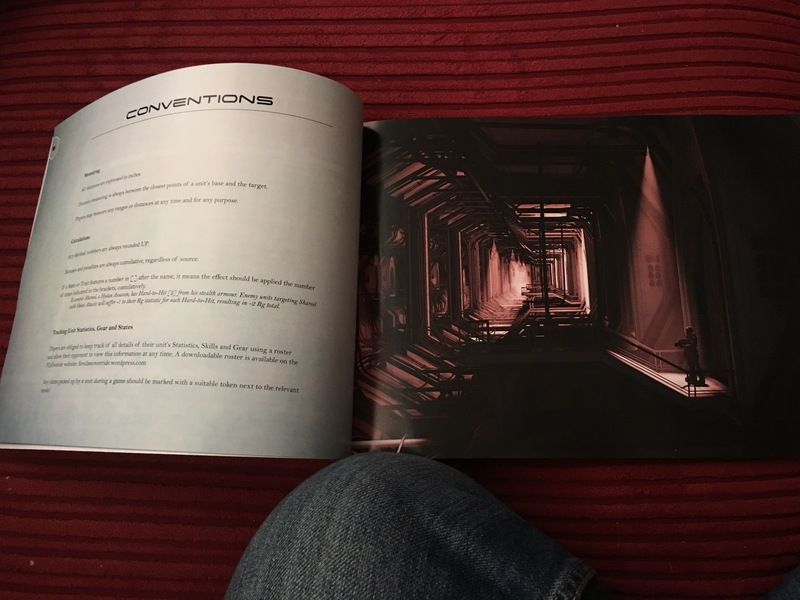 And the pages of lore begin complete with pictures and details of time lines, locations, races. Everything needed in a few pages to understand the history of the game. So also figured it was right to showcase some of the art we licenced out, and here we have one of the more contrast filled pieces. Once again as you can see, the printing has been perfect, where the art here just pops right out of the page! For those unfamiliar, we are due to be making appearances at DaffCon on the 8th and 9th of April, after which I will be looking to put this copy in it’s complete form on something like Wargame Vault for ease of download. The Pre-Release edition will remain free to download, but if we are able to wrangle up interest in crowd funding, then we will be looking to produce an actual released copy which you’ll be able to obtain in a limited print run. Hope you like this little preview at the book and I look forward to seeing as many of you as possible at DaffCon. 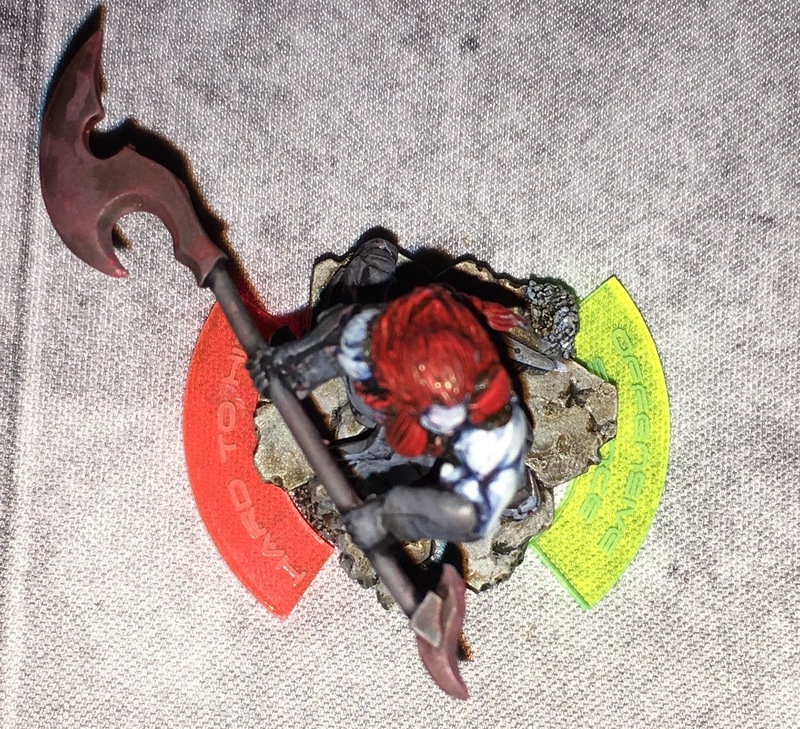 How do I record my force stats and equipment? Well the good First Law: Override team have you covered! As of right now you can download print&play copies of blank rosters for both Stand Alone play as well as Campaign play! Both from our Downloads page! As always comments and critique are welcome! 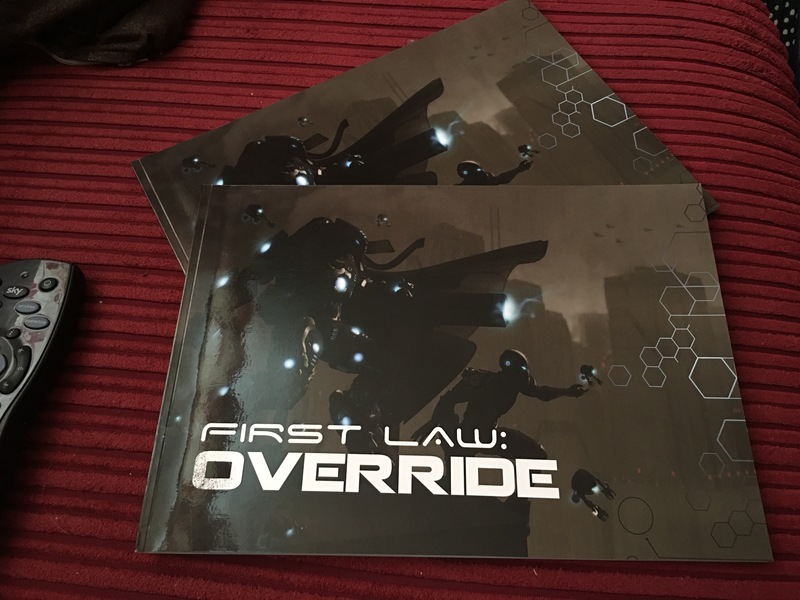 First Law: Override on the Gamers Lounge! So perhaps I’m a little bit late to the party here, but the First Law: Override team have recently made an appearance on Gamers Lounge where we talk for roughly two hours about all things #FLOverride as well as the team behind it. If you haven’t yet, I would seriously recommend checking it out!